DreamMaker Bath and Kitchen holds an annual Reunion for franchise owners, who have rated us one of the best brands for franchisee satisfaction. If you are researching the best opportunities among home renovation franchises, either to convert your existing remodeling business or to get your foot in the door to a lucrative industry, here are five core strengths you should know about DreamMaker® Bath and Kitchen. Proprietary lead management, project estimating and proposal writing technology. DreamMaker tries to make it as easy as possible to own and operate a home remodeling business, whether you’re starting from scratch or converting your existing business into a DreamMaker. We’re currently working with a partner on a proprietary project and looking at a significant, multi-year investment to improve our CRM, estimating and proposal writing technology. Unique franchise mentor groups. DreamMaker has franchise mentor groups that stand out in our industry. Everyone is aligned. Everyone uses the same systems. And everyone is willing to share their data, because they’re not competing. Our company culture is one of collaboration rather than head-to-head competition. DreamMaker franchisees get the opportunity to change people lives just by transforming the interior spaces they spend the most time in. High franchisee satisfaction. Our privately owned business operates under a shared Code of Values™, ensuring that everyone is treated with the same respect. Our commitment to values like honesty and integrity are reflected in our franchisee satisfaction scores. According to Franchise Business Review, DreamMaker was one of the top-ranked companies among hundreds surveyed for franchisee satisfaction. 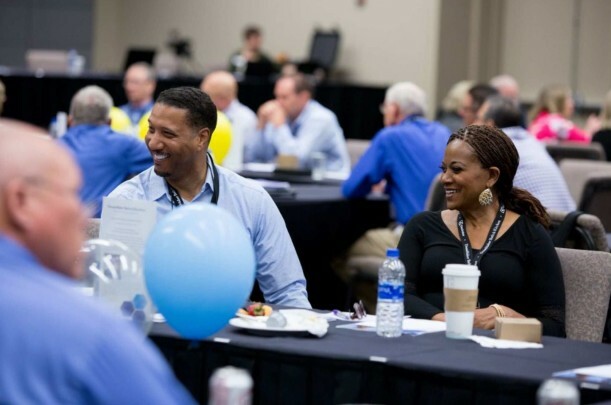 FBR asks franchisees more than 50 questions on a range of topics, including core values, the franchise community and the financial opportunity. Opportunity to change the lives with every job. 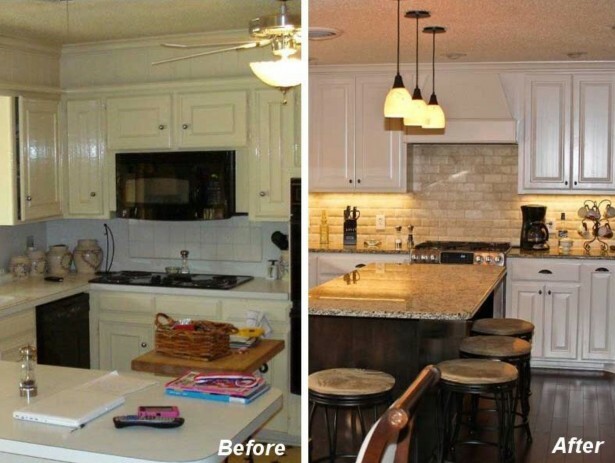 Our franchisees love seeing the faces of our clients when we transform the kitchen, bathroom or interior space. These are the spaces people spend most of their lives in, and it’s amazing to see our clients walk in and be blown away. For in-depth details about the opportunity with DreamMaker home renovation franchises, download our remodeling franchise information report and start a conversation with us. You can also visit our research pages to learn more about our home improvement franchise.